The Road To Hana on Maui is considered one of the most unique and beautiful roads in Hawaii, and it is a popular Hawaiian adventure. While many people are familiar with the beaches, waterfalls, and scenic outlooks along the way, not everyone knows of the route’s hidden food gems. There are a variety of shops, trucks, and stands that sell delicious, fresh meals and snacks. Whether you are driving on your own or taking a Skyline Hawaii guided tour, here are some food stops you will not want to miss on the Road To Hana. If you are looking for a refreshing and sweet treat, you need to experience Coconut Glen’s. Coconut Glen’s is considered one of the best ice cream shops in the world. 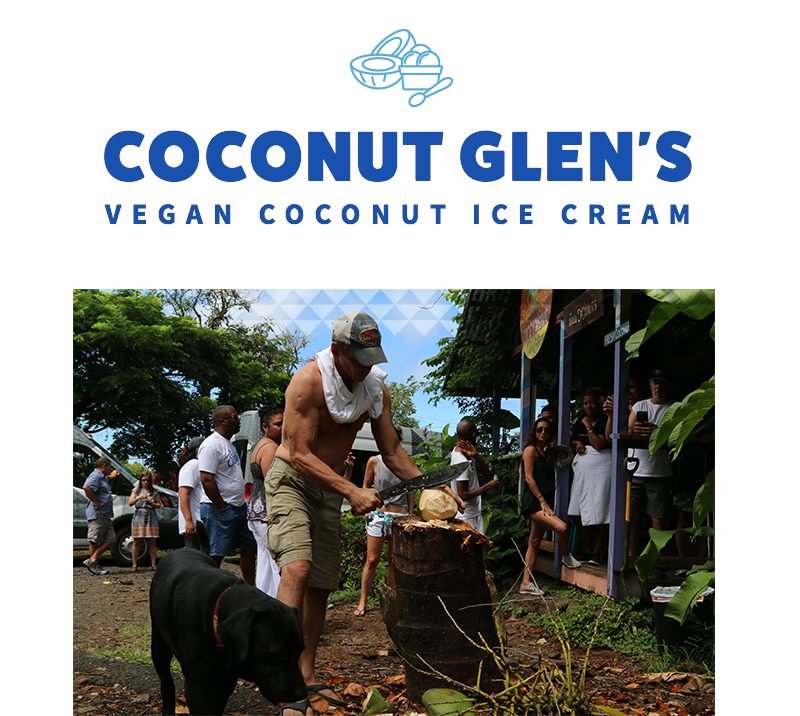 The ice cream is made from local, fresh coconuts and is completely vegan. There are a variety of flavors available including Hawaiian passion fruit, chocolate chipotle, and original coconut. The stand can be found at the 27.5-mile marker on Hana Highway. Make sure to bring some cash during your tour because credit cards are not accepted here. If you miss the stand during the drive, you can also try catching Coconut Glen’s food truck that stops in Hana. 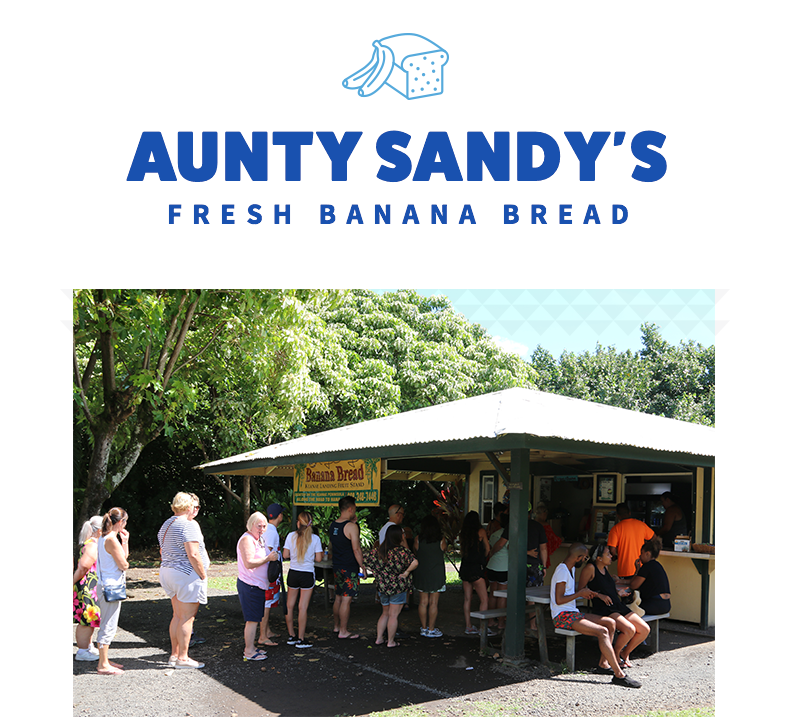 Banana bread is one of the specialties in Hawaii and Aunty Sandy’s is one of the best places to find it. The bread is always prepared fresh and given to you while it is warm. This is a popular snack stop, so bread runs out quickly and you might have to wait for fresh batches to be baked. Yum! This food stand is located on Keanae Road, which is close to the 16.5-mile marker on Hana Highway. There is a wonderful view of the peninsula on Keanae Road. It’s a great place to take a break, enjoy the view, and enjoy delicious banana bread. Grandma’s Coffee House offers not only coffee, but also bakery items, breakfast food, and lunch food options. This is a great place to stop towards the end of your Road To Hana trip. There is indoor and outdoor seating available so you can check out the very scenic location with open valley views. 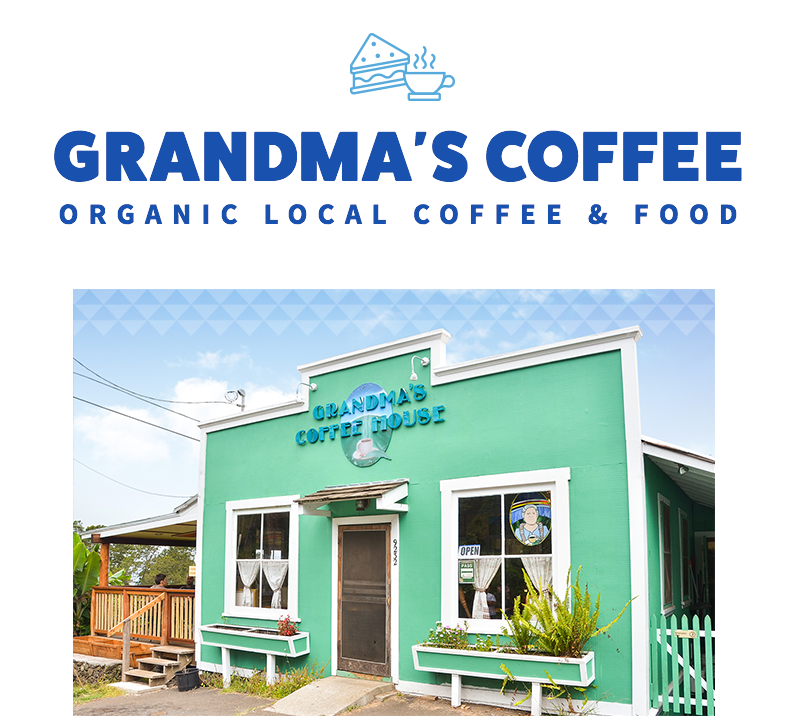 Grandma’s Coffee House is popular among locals and tourists. It is located at 9232 Kula Highway in Upcountry Maui. The Road to Hana has a lot of winding, bumpy stretches that may make people prone to motion sickness not enjoy the trip very much. A popular solution to this problem is Hana Tonic. Hana Tonic is an all natural anti-nausea shot made locally in Maui. Hana Tonic is available in stores all throughout Hawaii as well as online on Amazon. The tonic is packaged in a small container that is easy to carry and does not need to be refrigerated. So it’s easy to bring with you on the Road to Hana Tour. At the first sign of nausea, take a shot of Hana Tonic and ensure your Road to Hana adventure is enjoyable the whole way through.